Valley Trading is a leading Cheltenham skip hire company, offering waste removal services across the local area. We have over 30 years’ experience in waste management, skip hire and recycling services, for both businesses and domestic projects. You can rest assured that Valley Trading will give you the best service and handle your waste responsibly and effectively. Here at Valley Trading our main business focus is to recycle as much waste as possible and encourage waste reduction across the UK. We currently recycle 95% of the waste we receive! We’re known for our quality service in delivering next day skip hire alongside offering waste management solutions and hazardous waste removal. 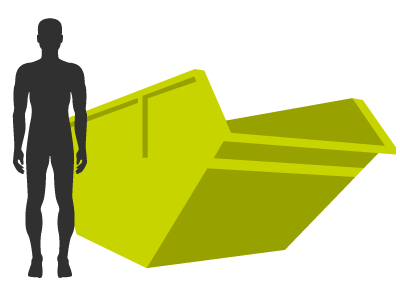 We handle everything involved in your Cheltenham skip hire, from a free no-obligation quote, organisation of the fast delivery of your skip and the smooth and easy skip removal process once you’re finished filling it! We’re proud of our excellent and fast service combined with our commitment to waste reduction and recycling. No matter the size of your business we’re on hand to help, from large site clearances to smaller building jobs right down to needing a small skip for a house spring clean We even offer tyre disposal – you can count on us to have the experience and expertise for waste removal jobs of any size and type. 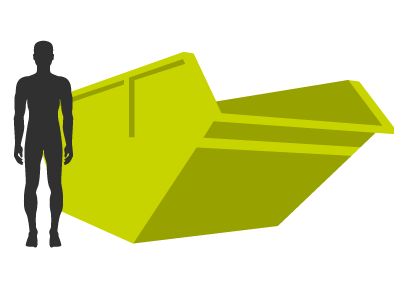 Our skip hire services are highly regarded by our clients, not only are we fast and efficient, but we also look after all the paperwork such as skip permits. We understand that sometimes you can’t plan that far ahead, so we offer a next day skip hire service. Call before 12pm the day prior and we will endeavor to have your skip outside your house or business the very next day! Call us on 01666 505800 or contact us through our online form to discuss your skip hire needs in Cheltenham. Certain items can’t just be thrown into a skip sadly as they may be hazardous or require specialist handing when being recycled. Valley Trading have specialist teams available to identify and dispose of these specific items safely without fuss. 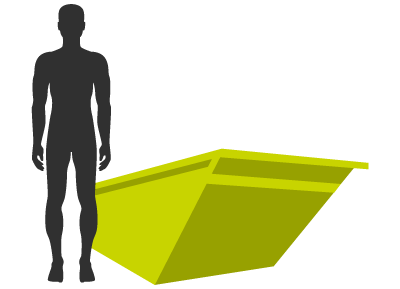 Read more about the various skip sizes we offer here at Valley Trading, from their exact sizes to what the recommended loads are by clicking the links below. 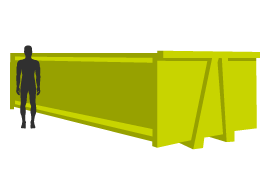 If you’re looking for something a bit bigger, check out our roll on roll off skips. If you’ve not got the space for a skip or can’t keep it for a long period of time maybe a caged tipper would work for you! 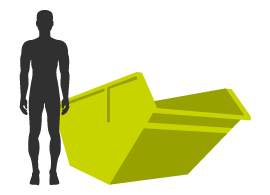 Skip hire from Valley Trading is an easy process, to get started give us a call on 01666 505800 or fill in our contact form online. If you know exactly what you want already, just click on the size you require and fill in the online quote form on the following page. We cover a variety of locations as well as the Cheltenham area, see the full list below. If you can’t see your location contact us to see if we cover your area as well.